Fr. 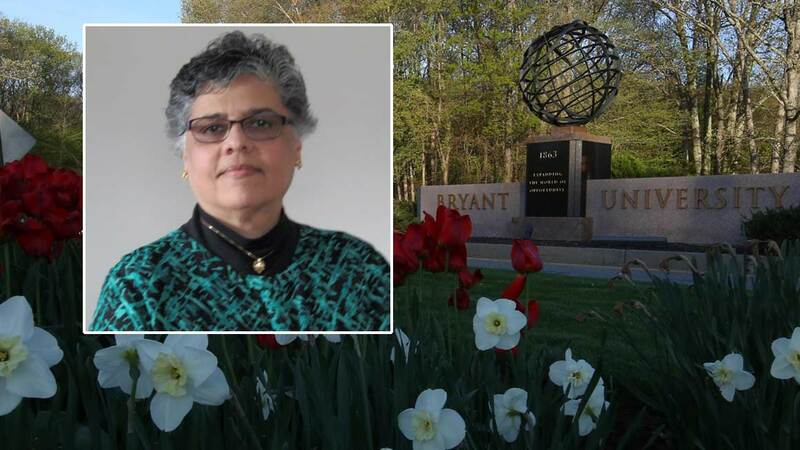 Robert L. Marciano will be the keynote speaker at Bryant University’s 23rd Annual Interfaith Prayer Breakfast on Tuesday, February 12, 2019, from 7:30-8:30 a.m.
SMITHFIELD, R.I. – Bryant University’s 23rd Annual Interfaith Prayer Breakfast is scheduled for Tuesday, February 12, 2019, from 7:30-8:30 a.m., in The Heidi and Walter Stepan Grand Hall of the George E. Bello Center for Information and Technology. This community-wide event is open to members of the public and the entire Bryant community. 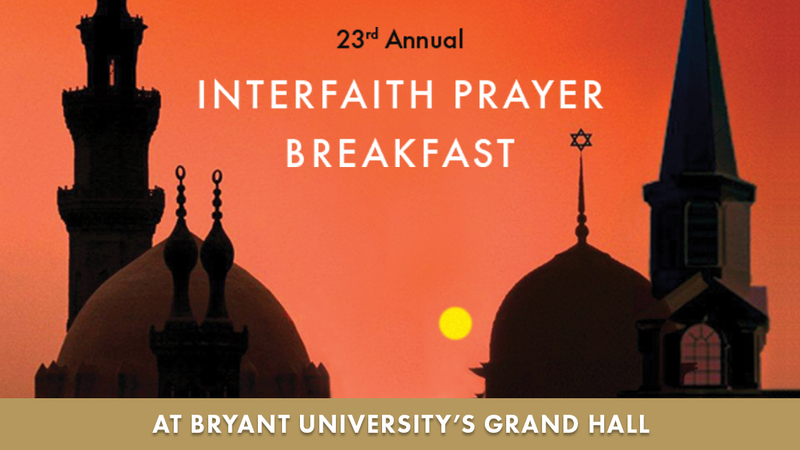 Bryant’s Interfaith Prayer Breakfast is patterned after the National Prayer Breakfast, held annually in early February and replicated across the United States. This year’s theme, “Honesty, Healing and Wholeness,” will offer an inspirational hour of music, prayer and a spiritual message that welcomes people of all faiths. This year's guest speaker is Father Robert L. Marciano, KHS, Pastor of St. Kevin Church and School and Administrator of St. Benedict Parish in Warwick, RI. He also serves as President of Bishop Hendricken High School, the premier and nationally accredited all boys Catholic High School in Warwick, RI, from which he graduated in 1975. Father Marciano was ordained to the Roman Catholic priesthood for the Diocese of Providence, RI in 1983. He has served as the Chaplain for the Warwick Police and Fire Departments, Chaplain for the Providence Fire Department and Catholic Chaplain of Bryant University. A member of the U.S. Air Force Chaplain Corps from 1980 - 2010, he served in both the Air Force Reserve and the Rhode Island Air National Guard. Among his many accolades, Faith Marciano received the Medal of Honor from the St. Edmund Society of Ender Island, CT, for his military and pastoral work; was inducted as a Knight of the Holy Sepulchre (KHS), a Papal order, by His Eminence Sean Cardinal O’Malley; and received both the Maltese Medal from the Warwick Fire Department and the Distinguished Service Medal from the Warwick Police Department for his work as a first responder to the 2003 Station Night Club fire in West Warwick that claimed 100 lives. A contribution of $8 will help defray the cost of the breakfast. Individuals may reserve an entire table or individual seats. 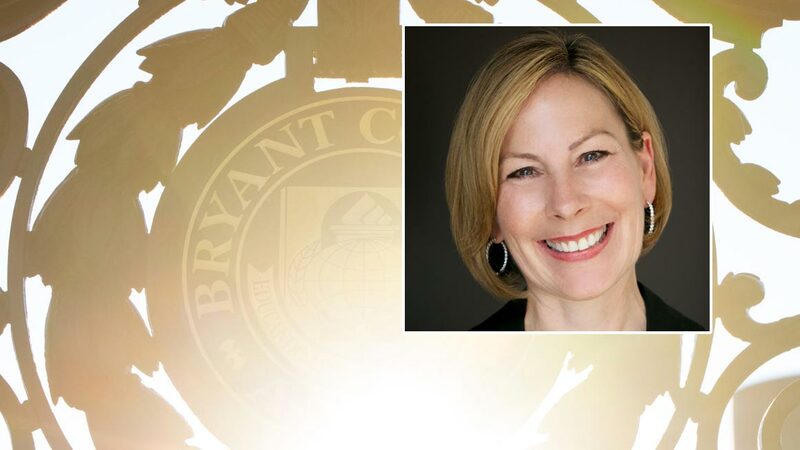 To make a reservation and arrange payment, contact Aurelie at (401) 232-6045 or amaciej@bryant.edu by Friday, February 8. Checks, made payable to Bryant University Prayer Breakfast, or cash (no credit cards) will be accepted at the door. 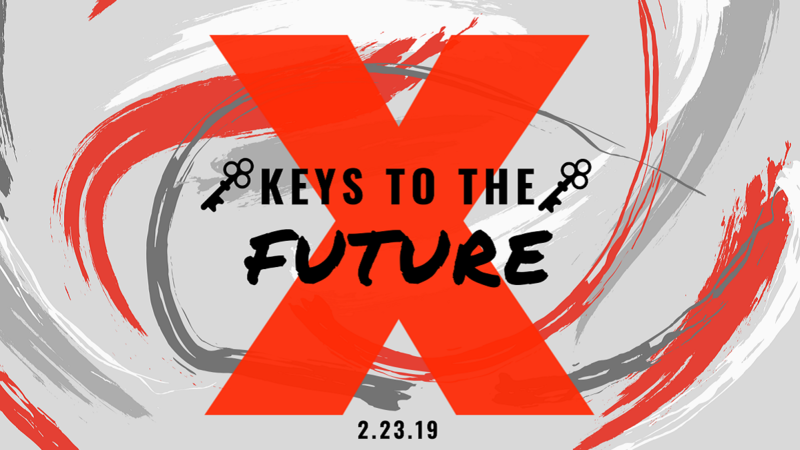 Bryant students are invited to attend at no charge and should reserve their seats by Monday, February 11. Please note: In the event of inclement weather, the snow date will be Friday, February 15, 7:30-8:30 a.m. Information about schedule changes due to inclement weather will be at https://www.bryant.edu/. 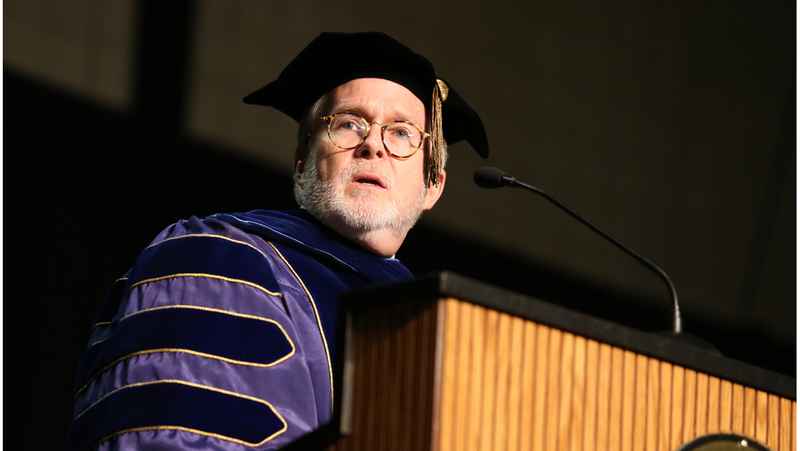 D. Ellen Wilson '79: "Courage differentiates you"